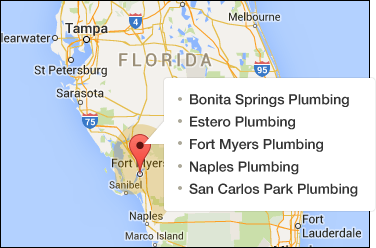 Same day local Plumbing service in Estero, Florida. Call (239) 567-9933 now. Moen Brothers Plumbing & Drain is a licensed and insured Estero plumber. We have been servicing Southwest Florida for over 10 years. Our plumbing service and clogged drain cleaning is available 24 hours a day to solve your plumbing repair or clogged drain cleaning issue. We have the professional equipment and the knowledge to quickly fix any plumbing repair or clogged drain issue. Our plumbing service & clogged drain cleaning includes sewer camera video inspections, digital sewer line locators, backflow testing and repair, electronic slab leak detection. Our expert plumbers in Estero are not paid on commission so you can trust us to perform only what you need at a reasonable price. Whether it’s a leaky faucet, toilet repair or clogged drain, Moen Brothers Plumbing & Drain is your plumbing contractor for all plumbing repairs, emergency plumber situations or complete remodeling. Frustrated by getting other companies answering machine or answering service on the weekends or after 5pm? An emergency plumber in Estero could be difficult to reach. Waiting for an on call technician from the larger franchised companies to call you back can be frustrating. That’s why we have a licensed Estero plumber answer the phone at anytime. Get your questions answered immediately and know we’re on the way. Some of the communities we frequent are listed below. There are many common problems in these areas we are aware of. 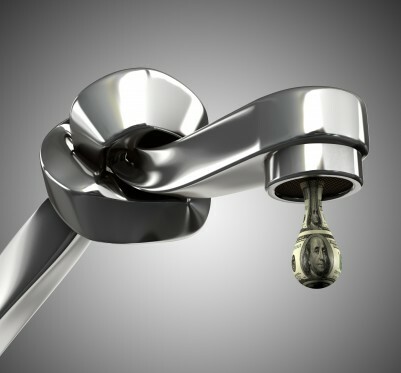 Choose a plumber in Estero familiar with these issues and possibly avoid them. Florida has many gated communities, let your gate house know our plumbing service will be coming today. This will save us time and you money.